Very cute and flattering. Great quality considering the price. Be careful if you have a bigger chest, though. Lots of sideboob. I love it. My son is gunna love it too. I just received this swim suit and I love it! What I love the most is that it doesn't squeeze my thighs. I always have that problem because I have thick thighs but not with this swim suit! The top is just a bit loose but I expected that since I prefer the bottom to not be tight. If you follow the measurements you won't regret buying this swim suit! 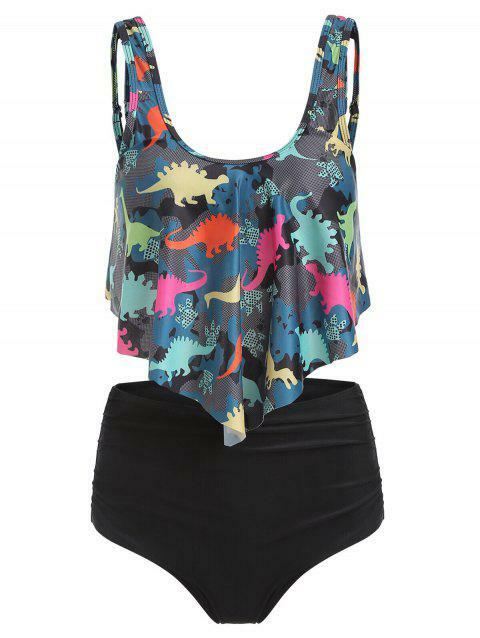 It is super cute on and the colors are nice and vibrant!